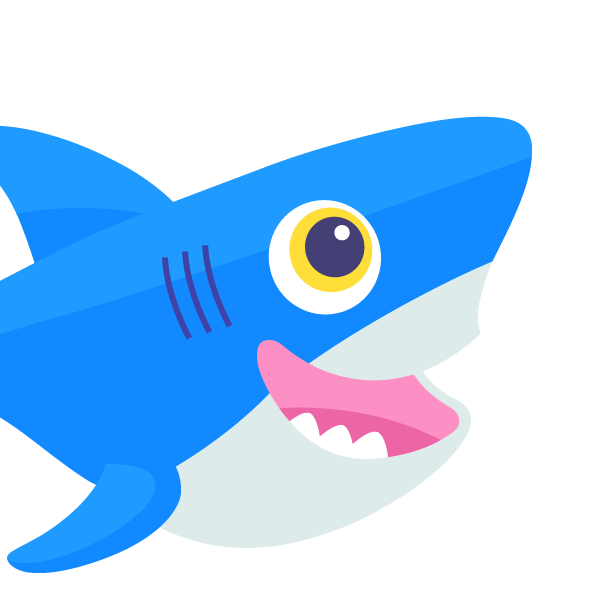 DigitalOcean will be sponsoring this year's HackTech in sunny California! 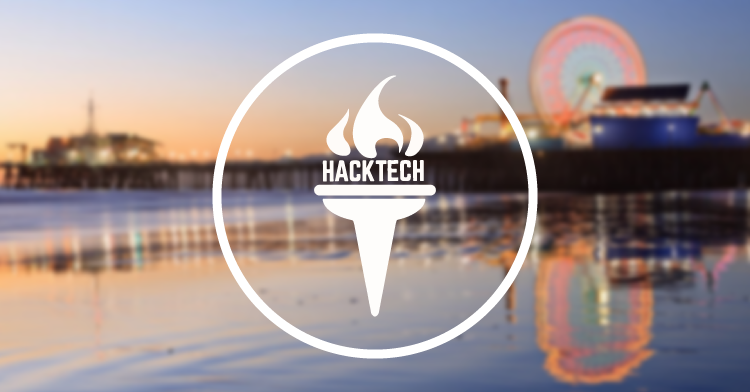 We're getting anxious just thinking about the insanely cool hacks, the warm weather, and of course – the ocean. The event is essentially a winter weekend getaway for the world's most dedicated college devs looking to hack their way to a working prototype. These talented programmers will work with teams to solve problems and develop concepts – notable examples of "hacks" are GroupMe as well as the Facebook Like button and Chat feature. We love hackathons because it represents our philosophy that technology is trending toward bottom-up adoption and highlights the importance of developers. At HackTech, students are empowered to build whatever they want, from websites to apps (and even hardware! ), the only real limitation being the time constraint of the event. After time runs out, teams demo what they've built and compete for prizes. That said, even those who do not complete their projects will experience an unparalleled networking event, with some of the smartest people one could hope to collaborate with. At the end of the day, the goal is for people to come together and use technology to transform ideas into reality. Follow HackTech on Twitter! @thehackTECH + DO Chief Tech Evangelist John Edgar @jedgar for some positive reassurance and a fresh changes of clothes (swag! ).